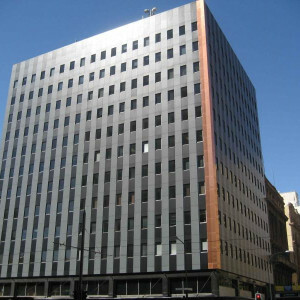 On behalf of the Government of South Australia, JLL is delighted to offer Edmund Wright House, 59 King William Street, Adelaide, for sale on a freehold or ground lease basis. 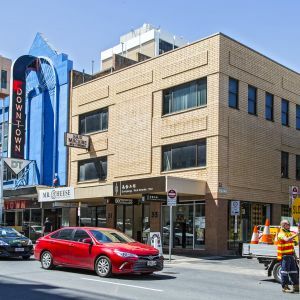 Edmund Wright House is an iconic heritage sandstone building constructed over basement, ground and two upper levels, situated on Adelaide’s most prominent boulevard, King William Street. 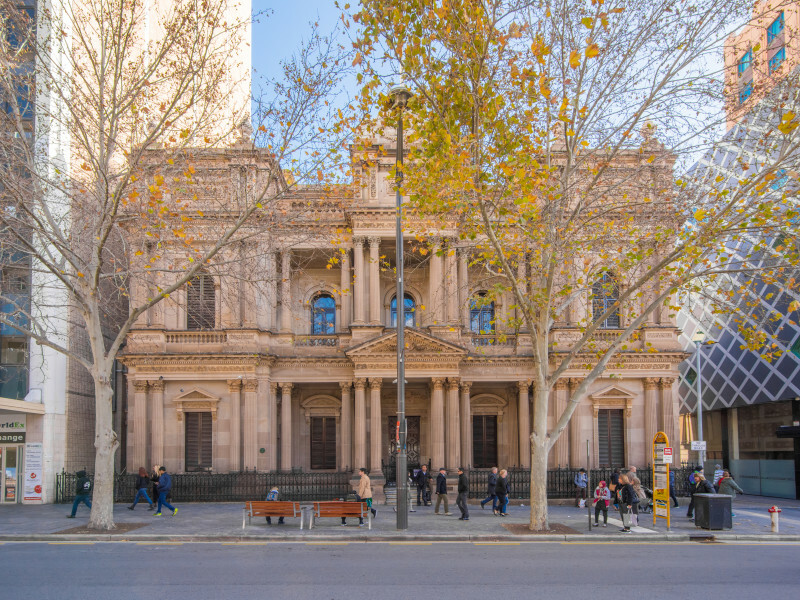 The property is steeped in history, being constructed in 1875 for the Bank of South Australia by well-known local and interstate architects Lloyd Tayler and Edmund Wright. The integrity of the exterior remains remarkably intact reflecting incredible workmanship in the stone façade and finishes of the building. Edmund Wright House is a property with immense cultural significance and appeal. This is truly a unique opportunity to secure your piece of South Australia’s history. The sale of the property is subject to the Cabinet of South Australia (Government of SA) formally approving and endorsing the sale. Edmund Wright House is offered for sale by Formal Tender closing 4pm Thursday 4 October 2018. Please contact the agents for a copy of the Tender Document.